The annual WBD Wine Tasting Competition! 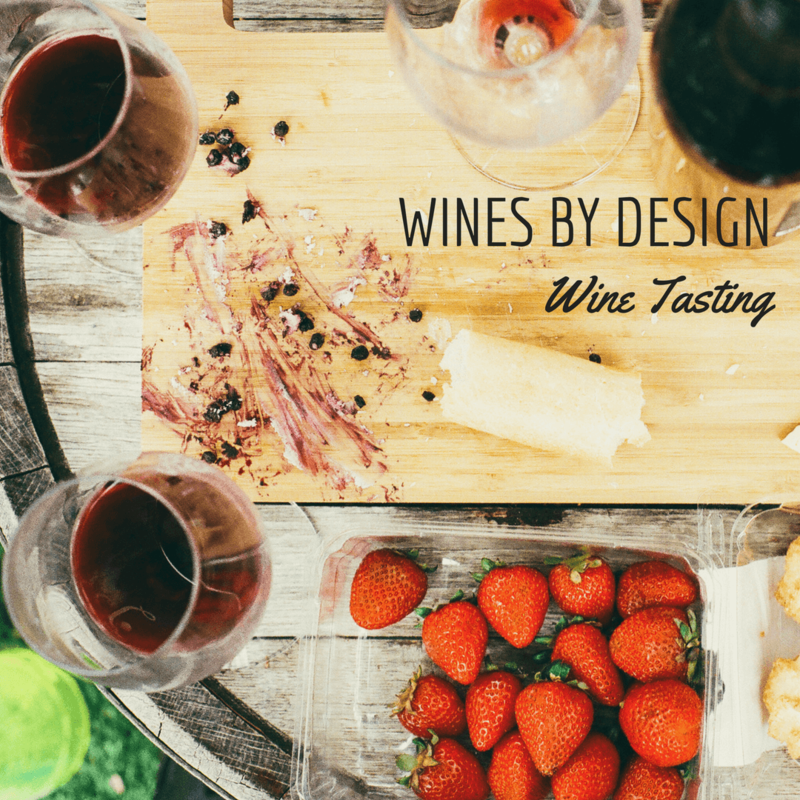 You’ve worked hard perfecting your wines here at Wines By Design and once again, you have a chance to show it off. Coming soon: (Saturday, March 23 from 12p – 4p to be exact) we are holding our annual competitive tasting event. Special bonus: All attendees will receive an Owners discount of 15% off all wine kits during the event. To enter, turn in your bottles at the store before Friday, March 22 (contest closing time is 7p). Drop off up to 3 bottles per person by Friday, March 22 at 7p. Join us for wine judging on March 23 beginning at 12p.